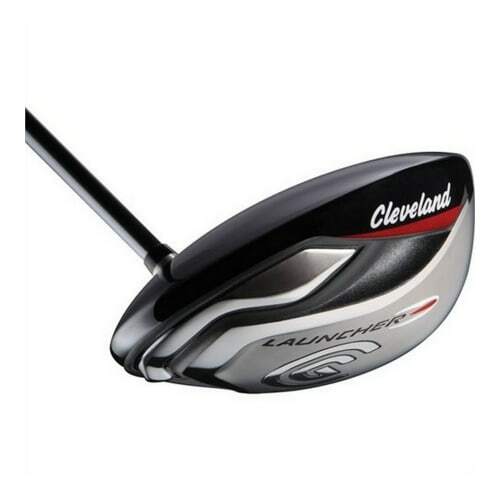 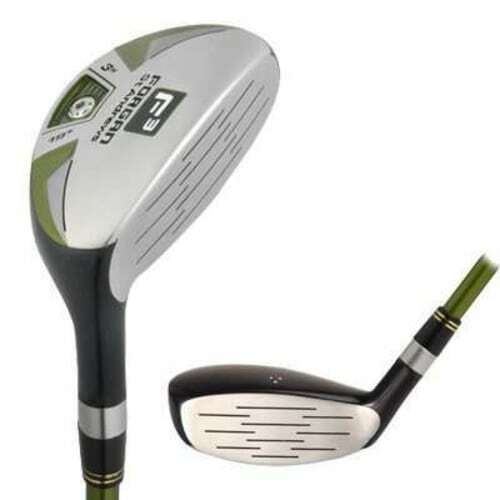 One of the best solutions to the difficult to hit long irons is the Palm Springs Golf E2i Rescue Hybrid. 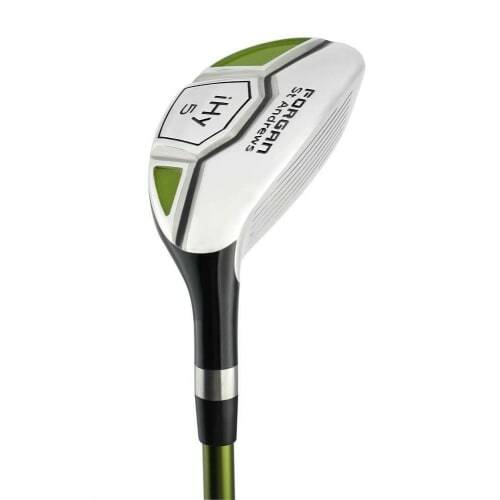 Amongst the easiest to hit around, this ultimate rescue club can take on the toughest of lies from anywhere on the course. 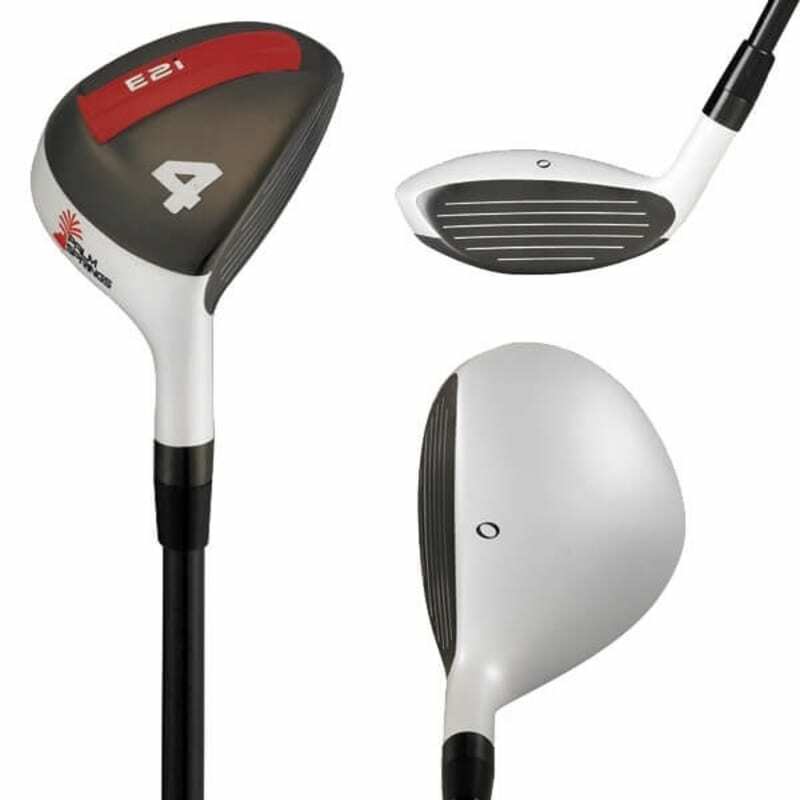 The Palm Springs Golf E2i Rescue Hybrid is so reliable it’s likely to become your best friend on the course. 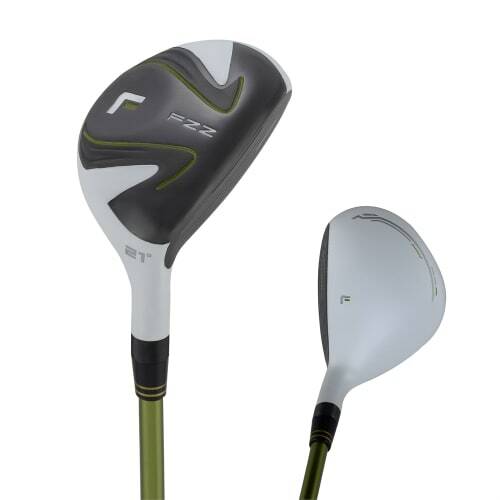 With a centre of gravity farther back in the club head, the hybrid is much easier to elevate the ball and get that beautiful loft like the professionals. 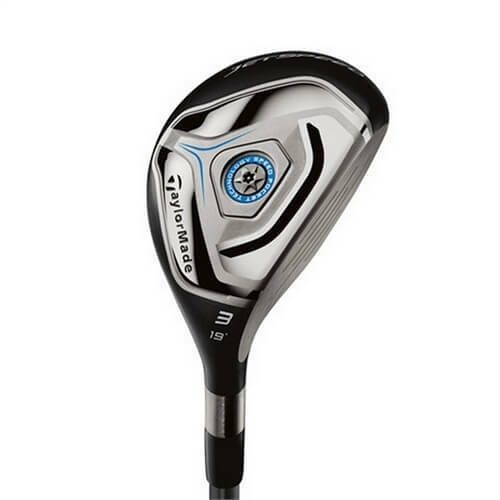 The pure graphite shaft of the Palm Springs E2i Rescue Hybrid enhances the swing action even further with its lightweight, precision-balanced design. 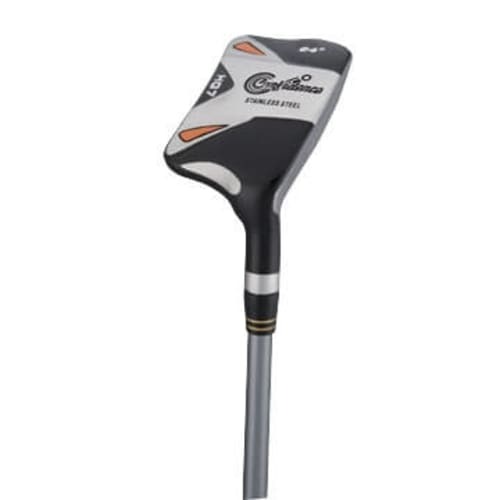 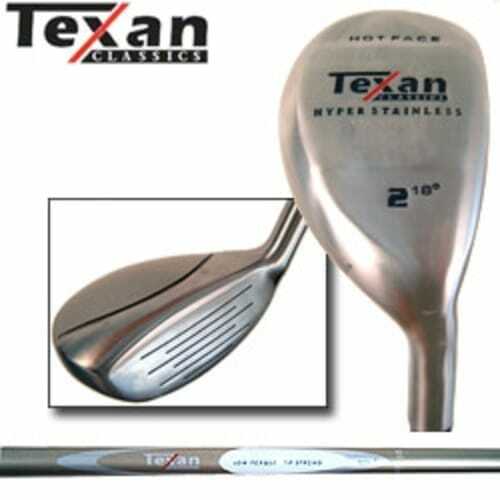 Easy to use and hits consistently, a club to really take the weight of your shoulders and help you enjoy the game.